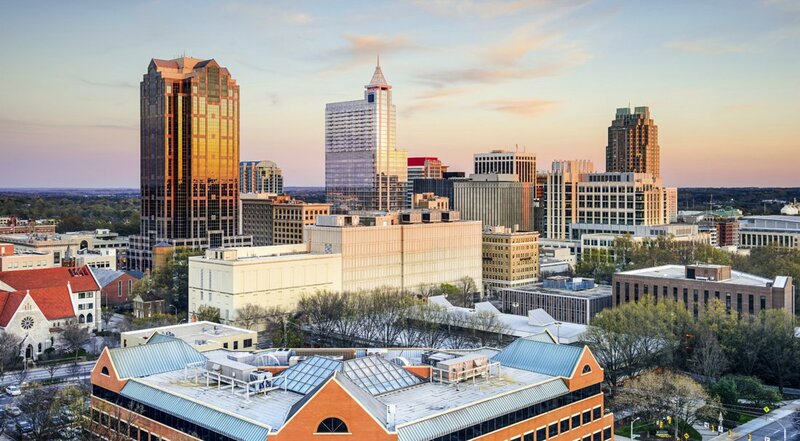 Bordering both Holly Springs and Cary, the Raleigh suburb of Apex, North Carolina is a wonderful place to buy a home. Apex was originally a railroad town and compared to others, has remained one of the most intact in North Carolina. Home to around 42,000 residents, Apex is comprised of approximately 15 square miles in the 27502, 27523 and 27539 zip codes. Homes for sale in Apex are diverse in architectural style and age. There are Ranch style homes and Colonials as well with the median home price being around $275,000. Homes in Apex vary in price depending upon the age, size, location and special features of the property. 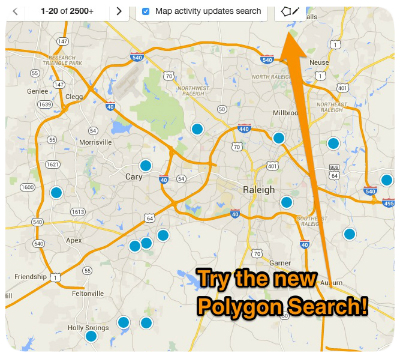 There are several distinct neighborhoods to consider when looking to buy a home in Apex. A few of the most noteworthy communities include Ariat, Bella Casa, Creeks Bend Farms, Dogwood Ridge, Fair Oaks, Green at Scotts Mill, Heatherwood Townhomes, Jamison Park, Knollwood, Lynnhaven, Markham Plantation, Newbury Park, Royal Senter Ridge, Sugarland Run, Tuscany, Valley View Farm, and Whitehall Manor, among many others. In August 2015 Apex was ranked the #1 place to live in the United States according to Money Magazine and in 2014 Family Circle named it one of the “Top 10 Best Towns for Families.” The popularity of this remarkable community is in large part due to the 7,000 acre Research Triangle Park and Apex’s close prosimity to it. Despite the development of Apex and its growing popularity, the town has successfully maintained its small town charm. Apex is home to a historic downtown area that hosts a weekly farmer’s market as well as multiple community events, festivals and celebrations throughout the year. The mild climate of Apex makes it easy for residents to enjoy the events, as well as the abundance of shopping, dining, entertainment and recreation opportunities in and in close proximity to the town. Perhaps that is why Movoto ranked Apex #5 on its list of the “Happiest Suburbs” in the nation. If you would like more information regarding homes for sale in Apex, North Carolina or you have questions regarding other real estate options in Wake County, please do not hesitate to contact us today.